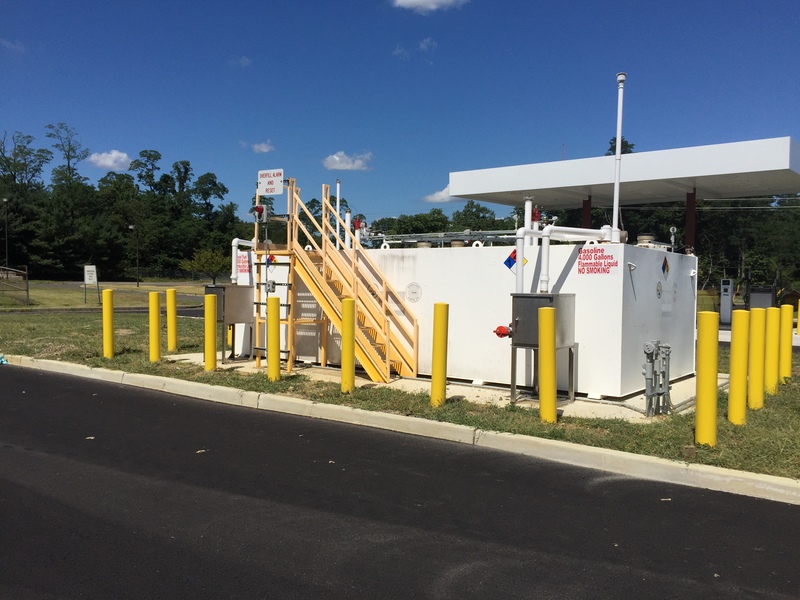 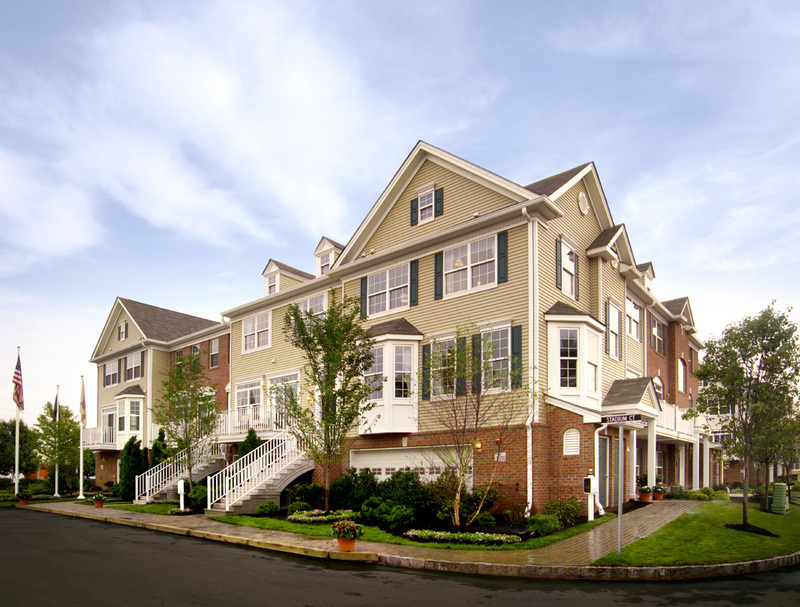 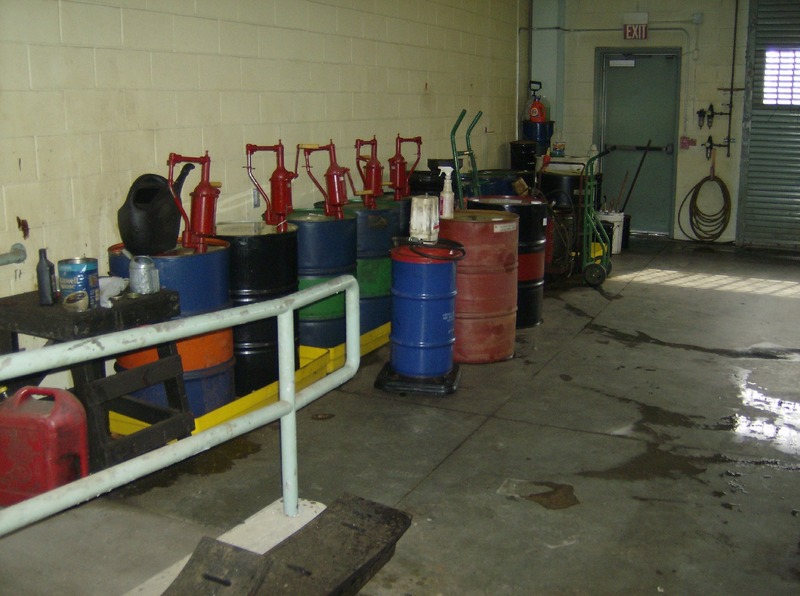 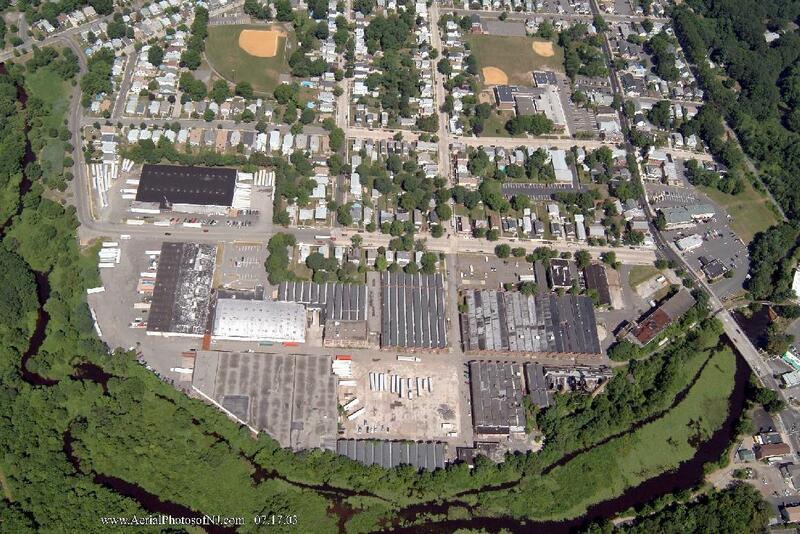 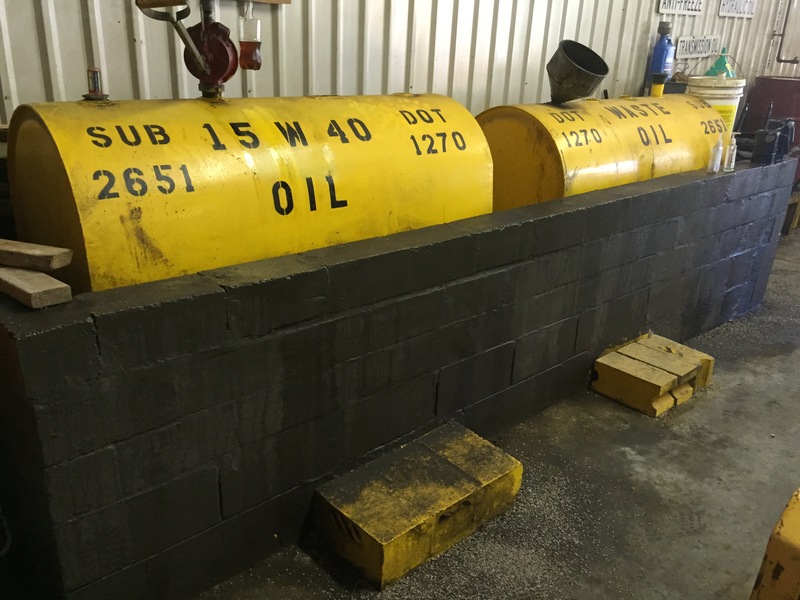 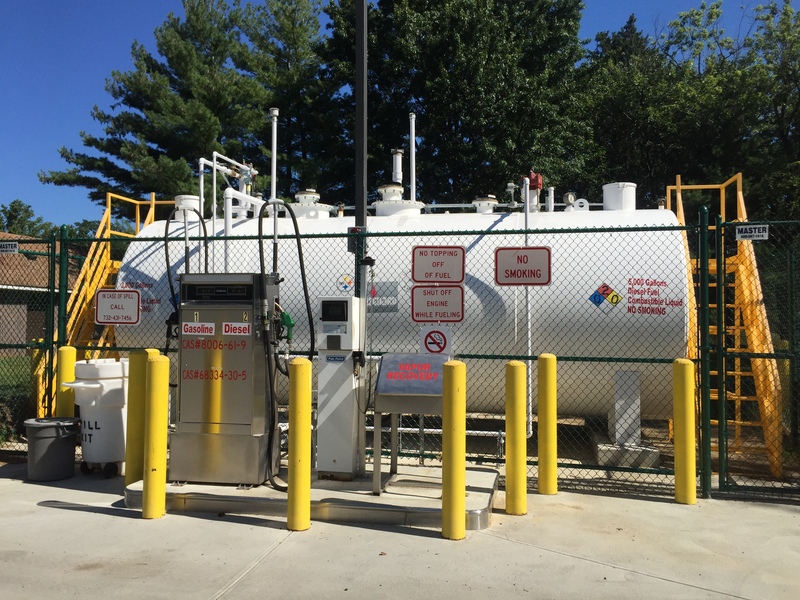 For the Middlesex County Engineering Department, Najarian Associates prepared Spill Prevention, Control, and Countermeasure (SPCC) Plans for eighteen (18) County facilities, consisting of their Park maintenance yards and Highway & Bridge garages. 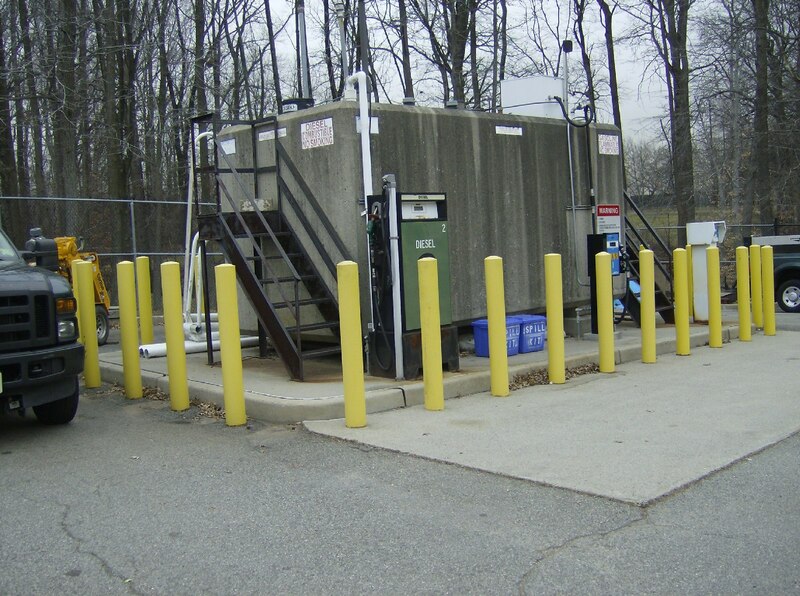 For the Monmouth County Engineering Department, Najarian Associates prepared SPCC Plans for eight (8) County facilities, mainly consisting of their Highway District garages. 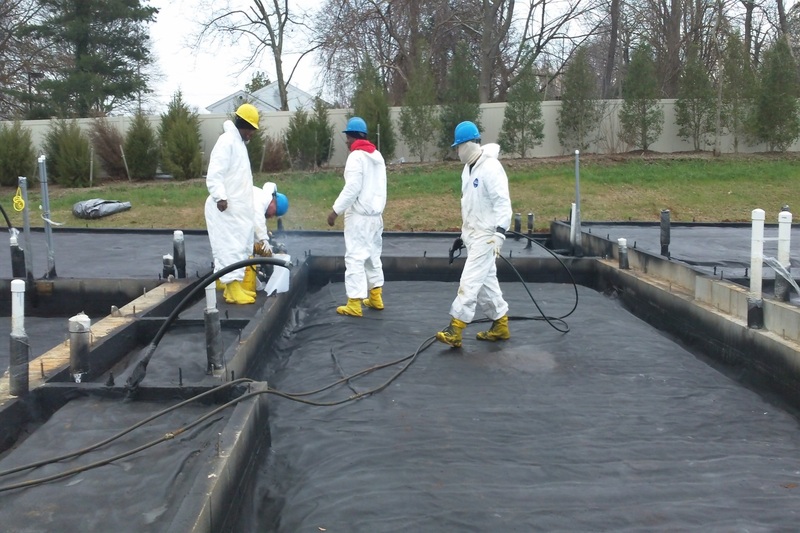 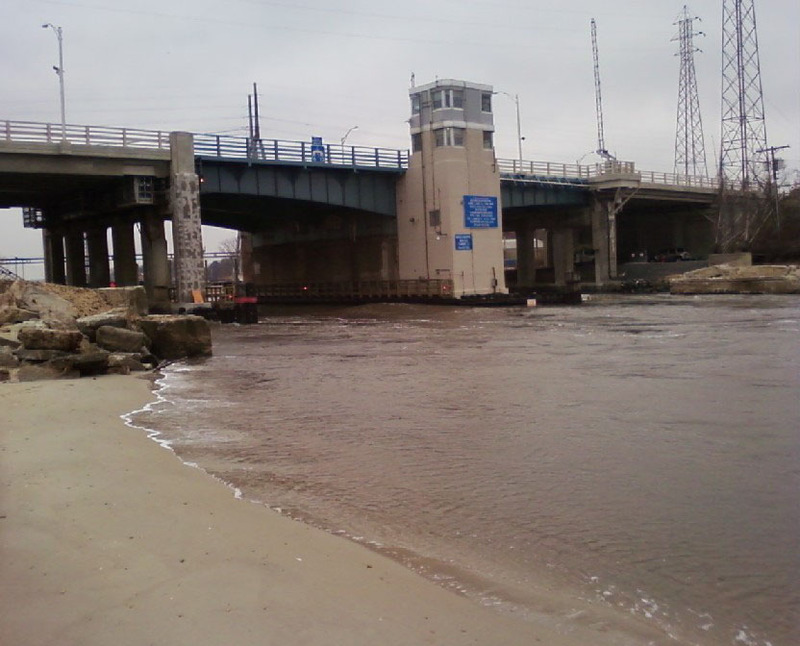 The work included a review of petroleum storage capacities and configurations, investigation of each site to evaluate the potential of a release to reach navigable waters, a site inspection, and finally the preparation of facility diagrams and SPCC Plans, certified by a New Jersey licensed Professional Engineer (PE), for many of the facilities.